retaining the intuitive two-post with clamp-style mechanism, gold-plated building apparatus, and ample adjustable airflow. 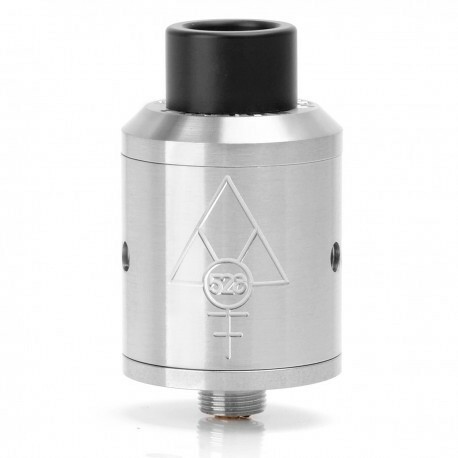 the GOON 22 RDA is constructed in a smaller sized 22mm diameter chassis, offering a more flavor-centric platform. The marquee achievement is the return of the uber-functional two-post with clamp-style method. 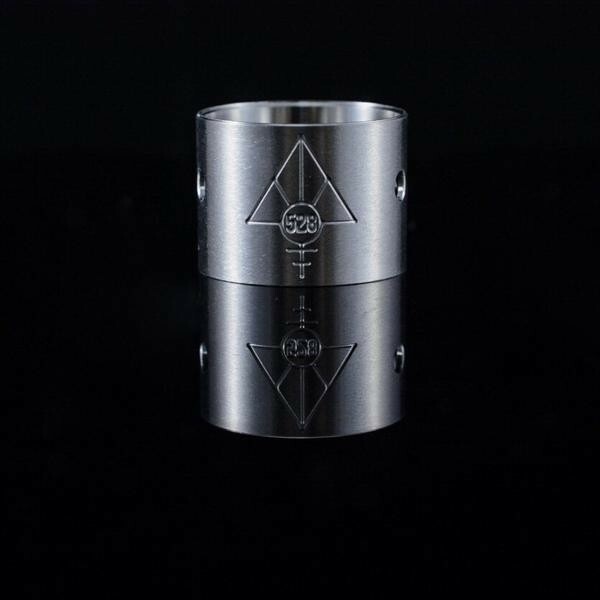 Coil leads are placed on the flat surface area of the bridge posts and the clamp itself, top-secured via Phillips-screws for unprecedented functionality while doubling down with performance-driven design. 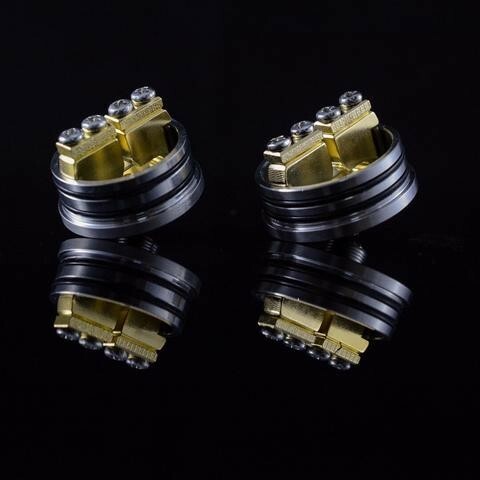 The entire build chamber and the clamps are 24K Gold-Plated, ensuring superior conductivity and consistent connection. To feed the potential of the system, airflow channel enters the chamber directly, through three 3mm diameter airslots on each side that can be throttled in all spectrum between fully open and closed. 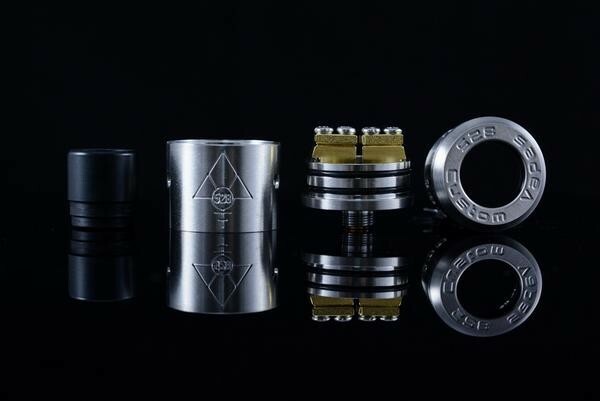 Creatively crafted with the precise machining known by 528 Customs, the GOON 22 RDA is perfect for those looking for a more compact form rebuildable without output compromise.